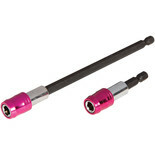 Quick change 1/4”Hex shank with magnet for a secure hold. 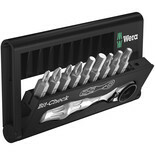 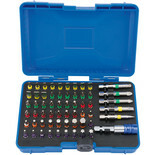 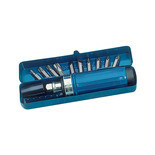 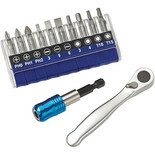 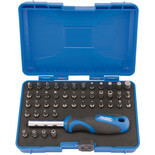 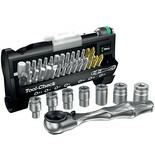 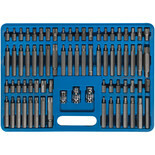 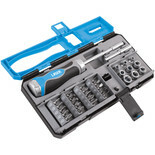 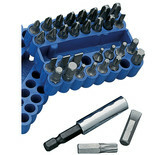 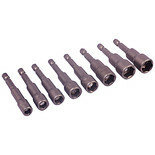 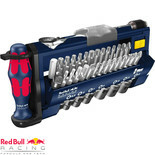 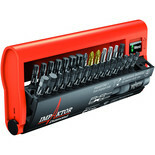 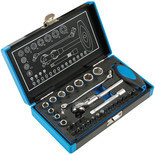 A 12pc ¼" bit set with ratchet and magnetic quick release bit holder. 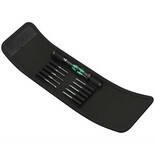 Supplied in a convenient case with 4 position belt clip.